As a Wellness Coach, your time is precious. That doesn’t mean you need to cut corners to keep accurate and comprehensive client notes. This system is based on the SOAP (Subjective Objective Assessment Plan) client-note system used by hospitals and health care providers around the globe. 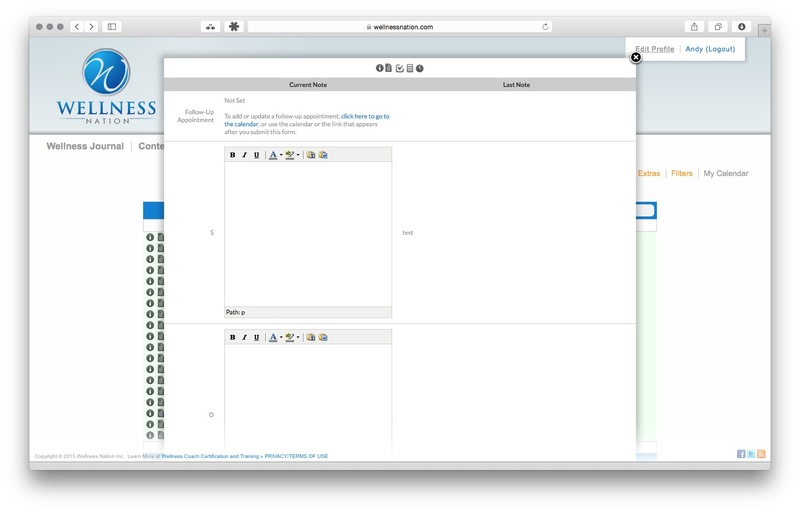 It’s also HIPAA-compliant and provides everything you need to maintain efficient, effective client notes. 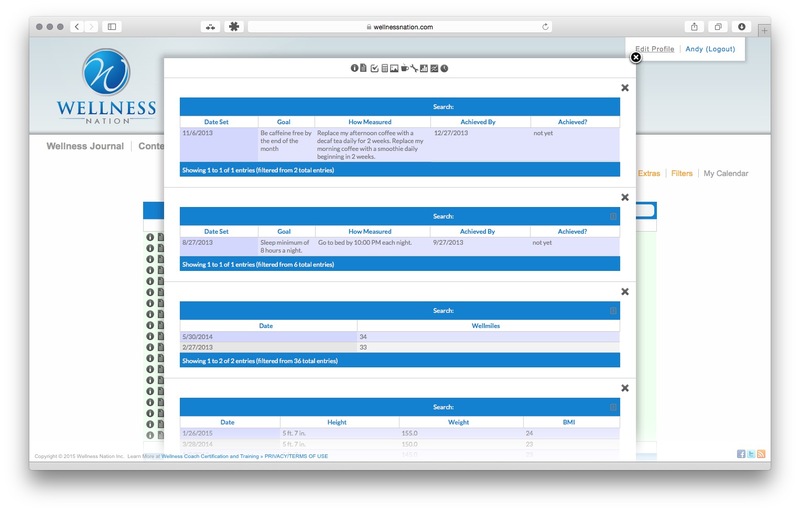 The integration of an electronic scheduling system makes life easier. You simply input the times you’re available for coaching, and then your clients select the time that works best for them. 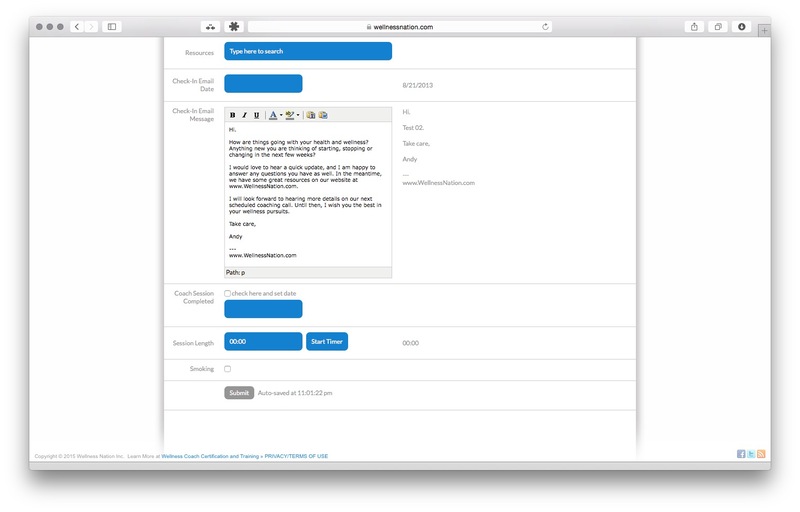 Afterward, you’ll receive an automatically generated notification, and your clients will automatically receive a reminder about the appointment prior to the designated time. 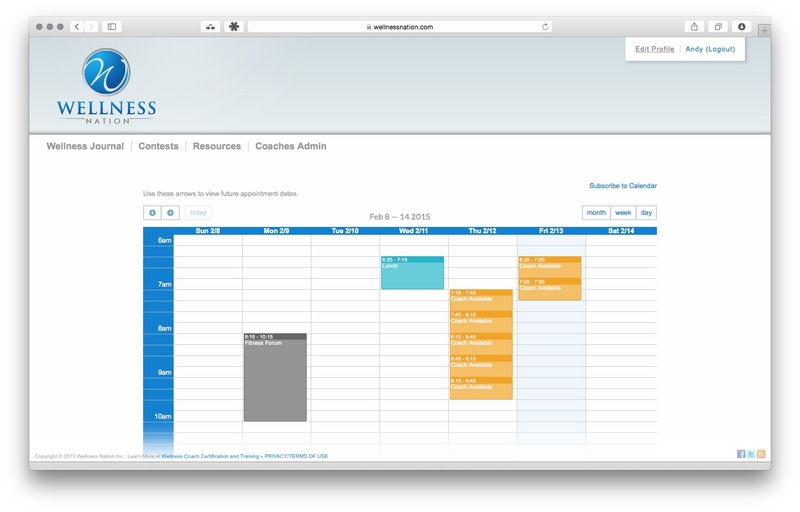 While this creates an amazingly efficient scheduling experience for you and clients, it also helps reduce the frequency of cancelled or re-scheduled appointments. You’ll likely want to send your clients an occasional email to see how their wellness is progressing between coaching sessions. However, the time it takes to review the previous session’s notes and then send out the email can be significant. This system allows you to write the personal “check-in” note immediately after your coaching session and select the date you want to send it. On that day, it will be automatically delivered to your client. 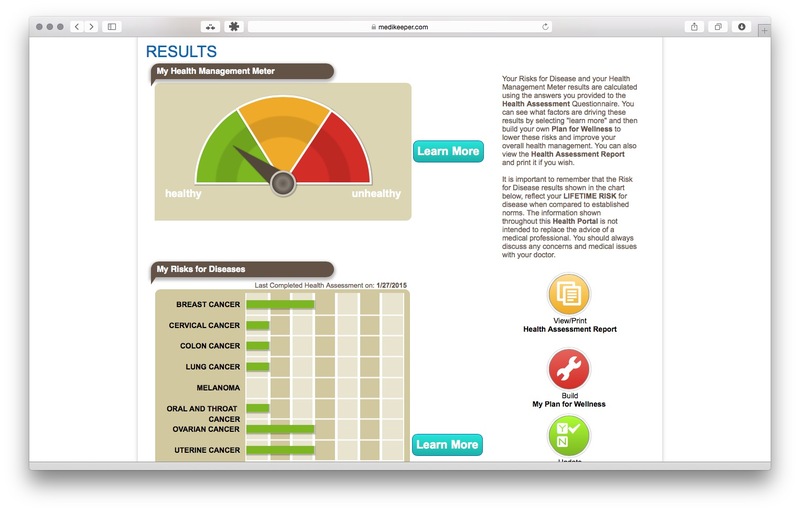 Whether you’re working with employer groups or individual clients, the integration of a high-end Health Risk Assessment (HRA) system not only provides you immediate credibility but also another tool that can improve clients’ health and wellness. This HRA is typically available for businesses of 1,000+ employees, but you’ll have immediate access. This is one of the top wellness tools on the market – and there’s no additional charge with this toolkit. 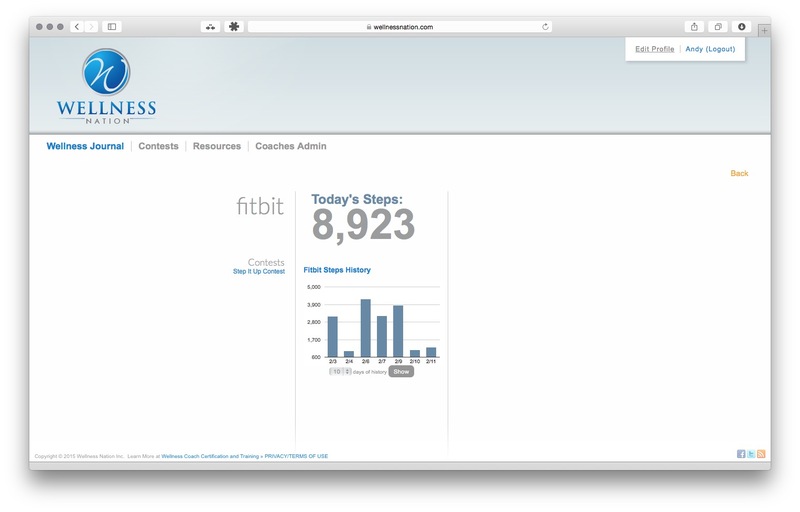 With this integration, your clients can link their Fitbit to Wellness Nation tools for an automatic upload of steps and participation in various challenges. It also allows you to easily track and review their activity and progress. There’s an app for that? Indeed! 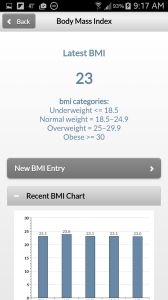 Your clients can access many of these resources from a convenient app, courtesy of USCW. 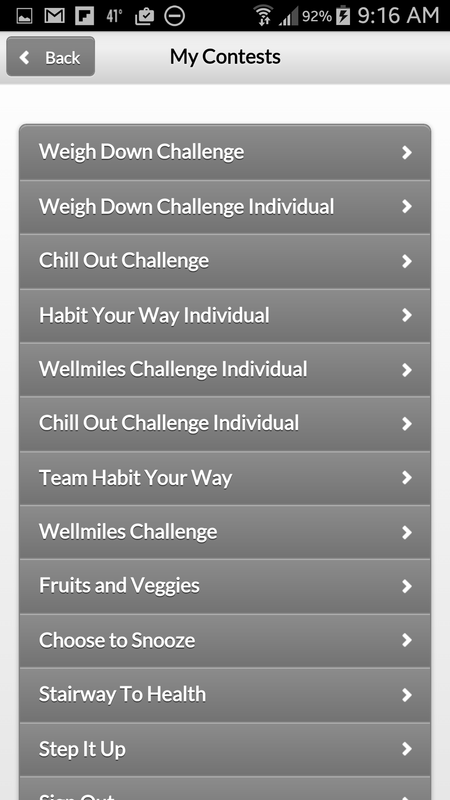 For example, from this handy mobile app, they can update a health and wellness goal, enter a group challenge you’ve set up for them or chart their weekly WellMiles. 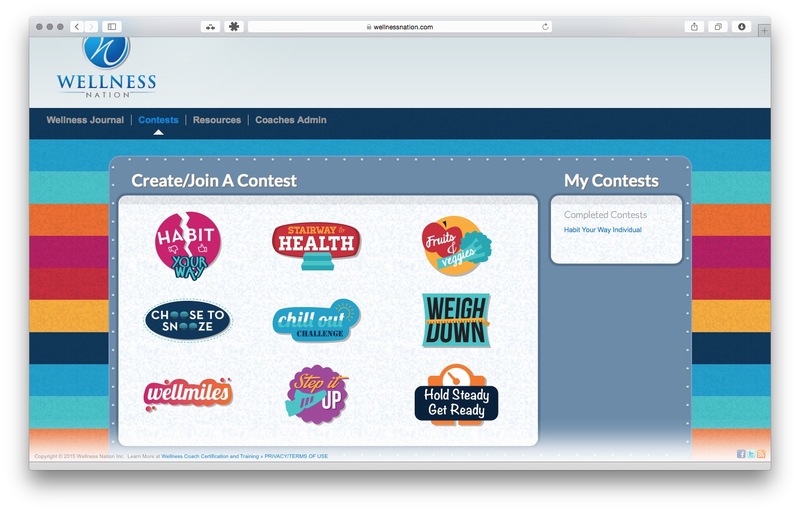 Because people love a little friendly competition, this tool may be the most valuable in helping you grow your wellness coaching business. 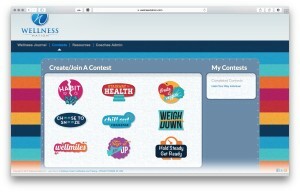 These engaging group and individual challenges motivate clients and make wellness fun. The challenges are easy for you to set-up and monitor, and they expose others to your coaching services. 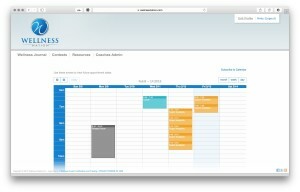 The client trackers, tools and resources allow you and clients to easily view their progress over time. 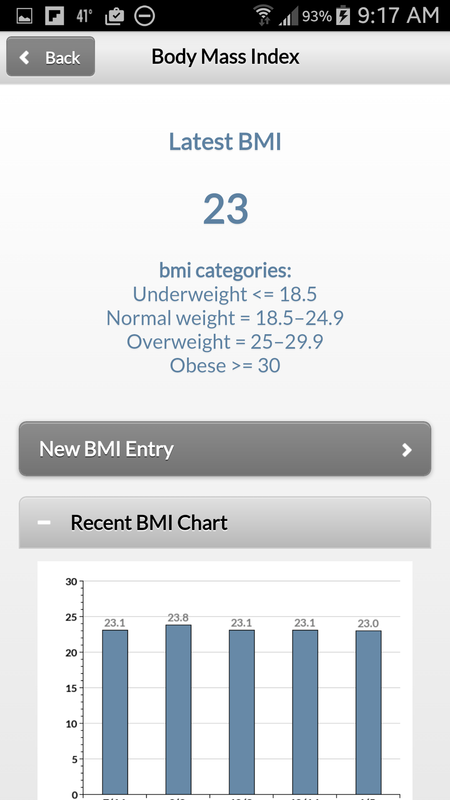 Clients can track a wide range of wellness data, and you can view their goals, check-up questions, BMI updates and more. Some people pursue wellness coaching as a hobby. Others want to create a reputable business. In that case, a professional email address is critical. While an email address ending in @gmail.com or @yahoo.com is completely fine for interacting with friends and family members, it’s not a great choice for a business. For this reason, we provide a professional email address of your choice that ends in @WellnessNation.com. Email addresses are available on a first come, first serve basis, and you make your selection during registration. HIPAA compliance and website security have garnered a great deal of attention in recent years. 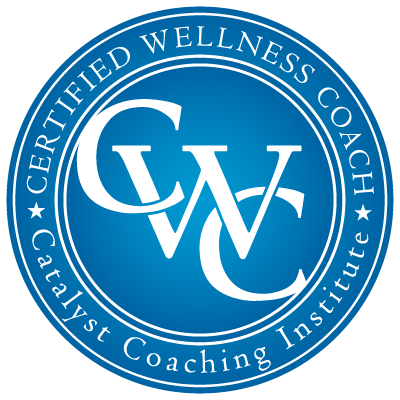 For a wellness coaching business, it must be a top priority. It doesn’t matter how many tools your web portal contains or how flashy it appears to clients if it isn’t secure and compliant. 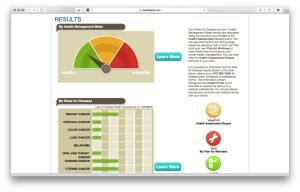 With WellnessNation.com, you have a secure and HIPAA-compliant portal for you and your clients to use. 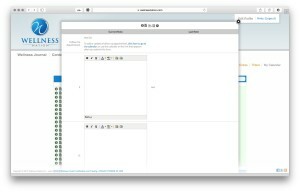 In fact, you can compare this option to other web portals on the market with this SSL Labs security scanner.